Working dogs come in many shapes and sizes, along with this there are a multitude of jobs out there for dogs to do. One of these is to be a police dog as part of a K-9 unit doing things like search and rescue, protection, and drug sniffing. 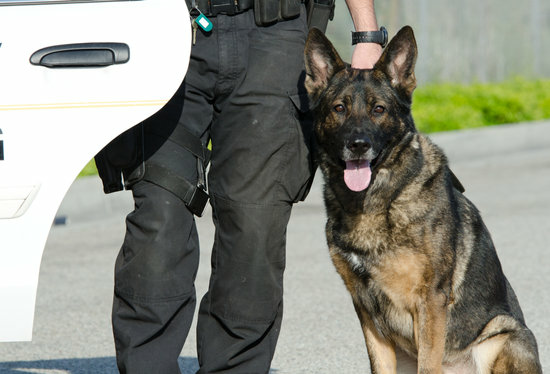 This is not a job for just any dog and this is why we are making our list of the 6 best police dog breeds out there right now. Before we look at the best breeds we must first know what goes into the work they must do on duty. Depending on the job they obtain there are certain favorable traits that must be taken into account for picking the right dog. If they are a protection breed you will want a sturdy dog that can outrun a perp and still be able to listen to commands, these dogs are smart and strong. For both narcotics and search and rescue it is a good idea to have a great sense of smell and a trained mind. These scent tracking K9 dogs are perfect for this roll and can help out where a human lacks in his senses. These are not the only two jobs in police work but they make up a large majority and is why we took them into account when choosing the six best police dog breeds. Now that you know what goes into the work they perform let’s get into our actual list of the best police dog breeds. No surprise here, the German Shepherd is a breed known to be associated with being on the line of duty. This breed is make to heard and feind of any unwelcome predators making them perfect for your every day K9 dog unit. This is also an incredibly loyal and easily trained breed which means they will work well with their partner/ pet parent. It’s hard to beat the versatility this dog has and this is exactly why it is first on our list of best police dog breeds. On the other side of the spectrum we have a breed that you might not expect as a great police dog but the beagle has one of the best noses in the business. 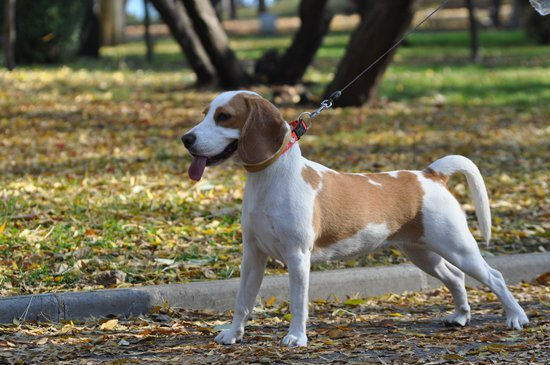 The beagle is a smaller breed that has a huge personality, this makes them great pets and equally great police dog partners. Known as a narcotics sniffing dog these dogs can be found in airports, border zones, and as narcotic finding patrol dogs. As the smaller cousin to the German shepherd the Belgian malinois is another perfectly made dog to be on the front lines of duty. This breed is known to be great in the military and in any facet of police life as well as even support therapy dogs from time to time. Just like the German shepherd they were originally headers so they have the same traits that make them good protectors. This breeds claim to fame is that this breed has accompanied seal team six on some big time missions. With a very distinct look the bloodhound has a nose for tracking, this dog could find a needle in a haystack if you needed it. 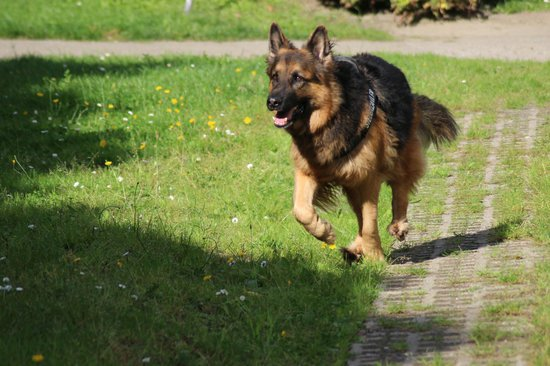 This breed can follow a scent train over miles to find either a trapped survivor or a perpetrator on the run. 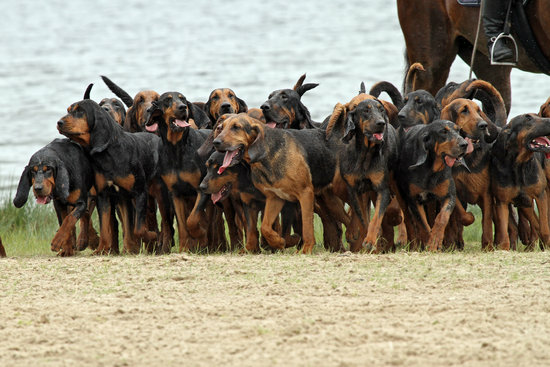 The bloodhound was originally used for hunting and tracking so it only makes sense that this dog is made for this aspect of police work. 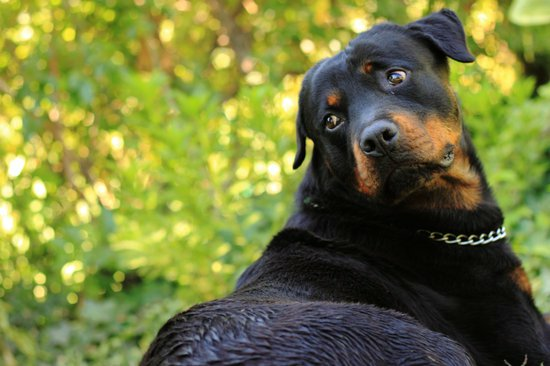 With an incredibly intelligent mind and a body that looks like a truck the rottweilers have been great dogs for police work for many years now. Though they are big in size this breed is known to be shy around strangers and incredibly friendly around people they are used to. This makes them a great addition to any police force and partner on the field as they will be sure to have your back. 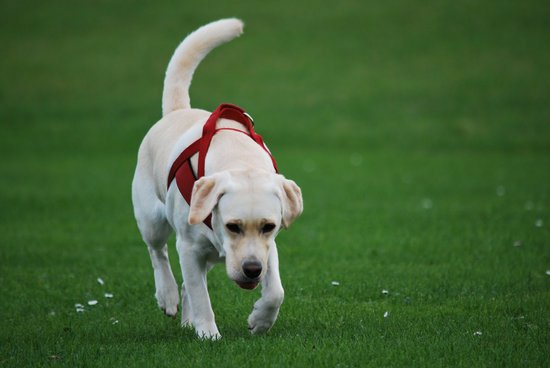 The american Labrador retriever is known by everyone as a sweetie, though they can be a great police dog breed. The lab has long been a hunting partner and this has made them good at sniffing out what they need to find. If trained properly the Labrador retriever can be a top notch narcotics detection dog. Along with this they can be loyal and protective when needed while on the front lines making them great dogs to have on the force. These are our choices for the best police dog breeds, this being said there are so many amazing breeds that with the right training can surpass any dog on this list. Police dogs are a huge part of any force that can bring their own talents to the situation. Some police dogs can face PTSD after their service through their experiences and this can be tough. If you know anyone with an active or retired police dog make sure to thank them for what they do. Previous Post Does my dog need an orthopedic dog bed? Next Post How tight should a dog collar be?